Jean's Paper Jewels: Happy Thanksgiving! I would like to take this opportunity to wish everyone a happy Thanksgiving. I am truly grateful for so many things. Being able to share my love of paper crafting is one of these. 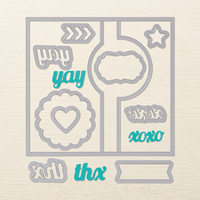 This cute card features our Circle Card Thinlit Die. 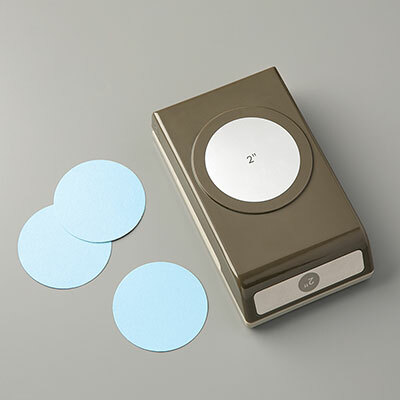 You can easily cut an interactive flip card in one piece. After folding, it fits in a standard A2 size envelope. Fun, fun. The cute turkey on the front comes mainly from our Bird Builder Punch. I copied it from a card I saw on Pinterest by Tami White. Thanks for stopping by today. Enjoy your holiday. Don't forget that our Online Extravaganza is still going on with bargains galore. yummy! wishing you and yours a very happy and blessed THANKSGIVING!